Racking systems for the carpet and textile industry. 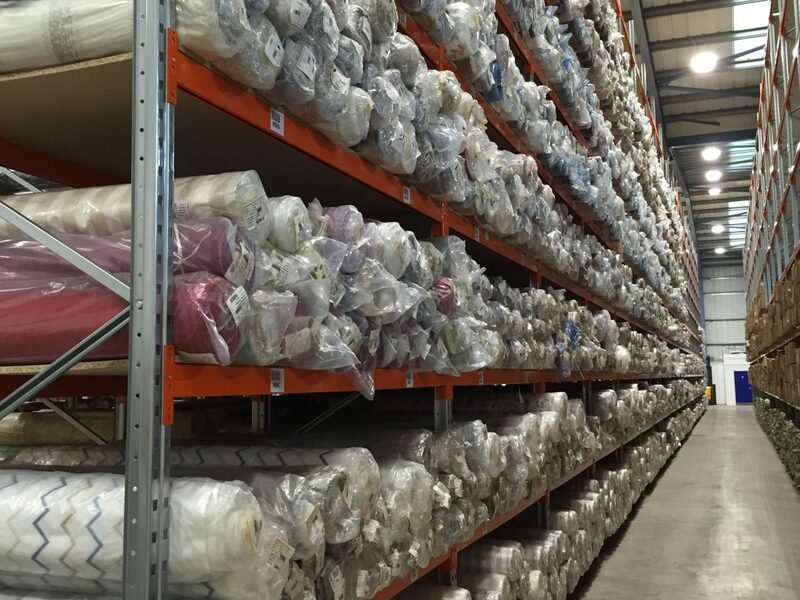 As suppliers to the carpet and textile industries, we understand the particular storage needs required for safely storing these specialist products. 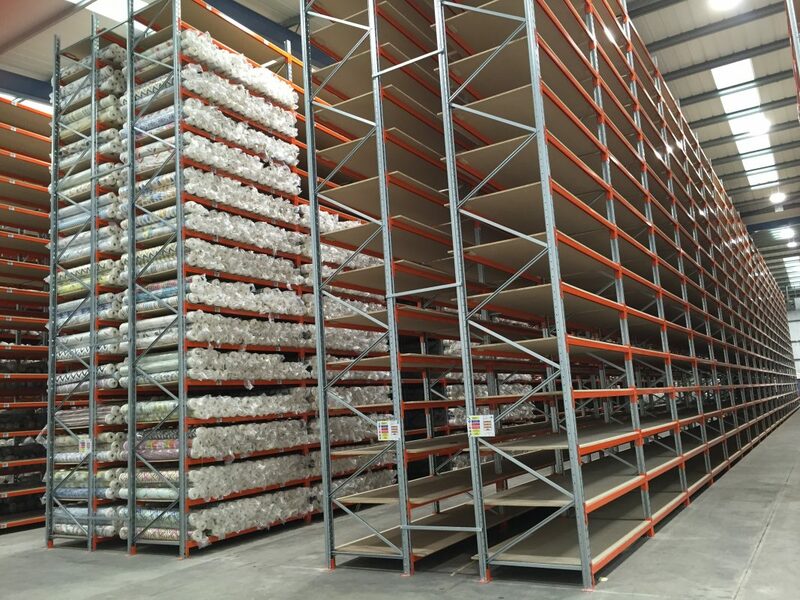 Our carpet & textile racking systems are designed to accommodate long lengths of 4 metres and more while offering efficient picking and handling. 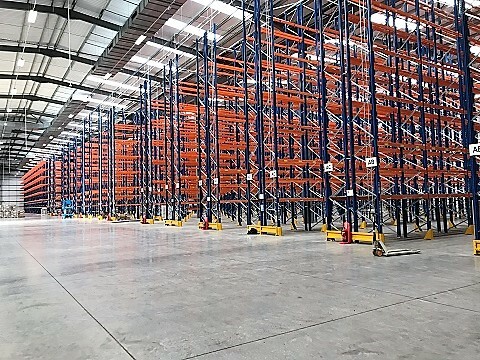 We’ll design a storage system tailored to your own product requirements, maximising your available space and ensuring your staff can locate and pick products efficiently.